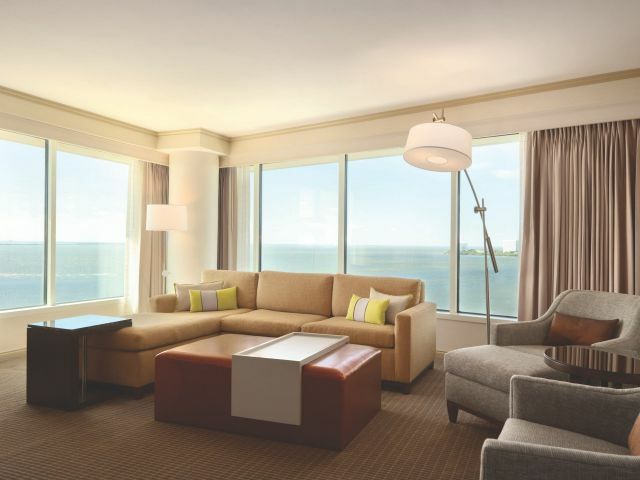 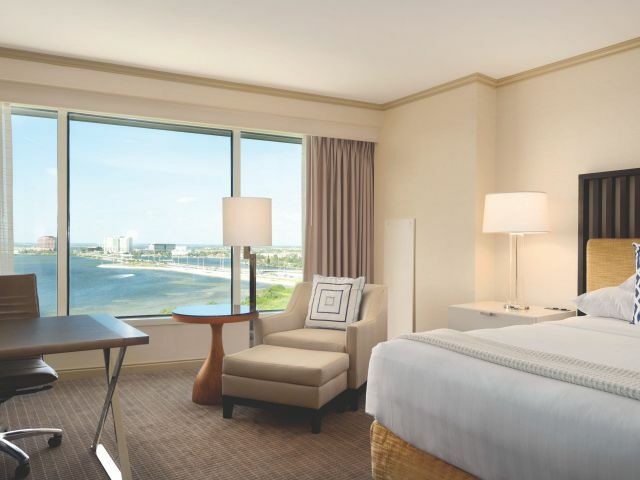 Escape to Grand Hyatt Tampa Bay, our hotel set on 35 tropically landscaped waterfront acres. 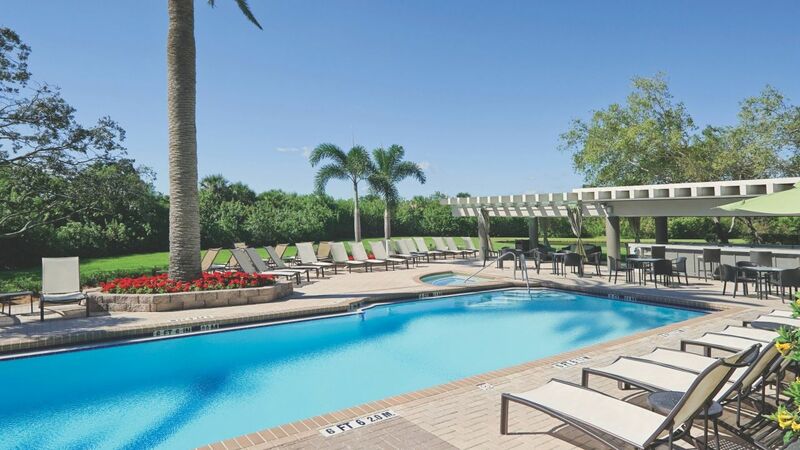 Located three miles from Tampa International Airport and Bay Street, our hotel is moments from shopping and sports arenas in Tampa Bay. 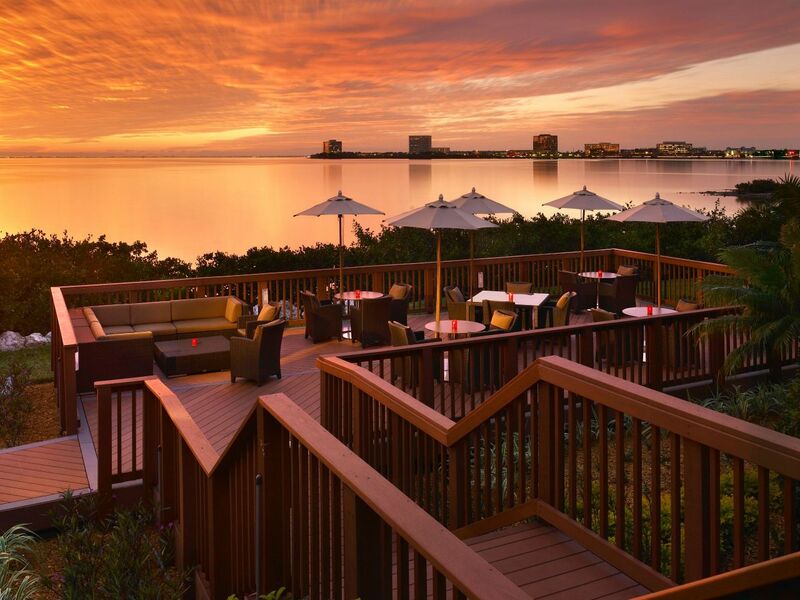 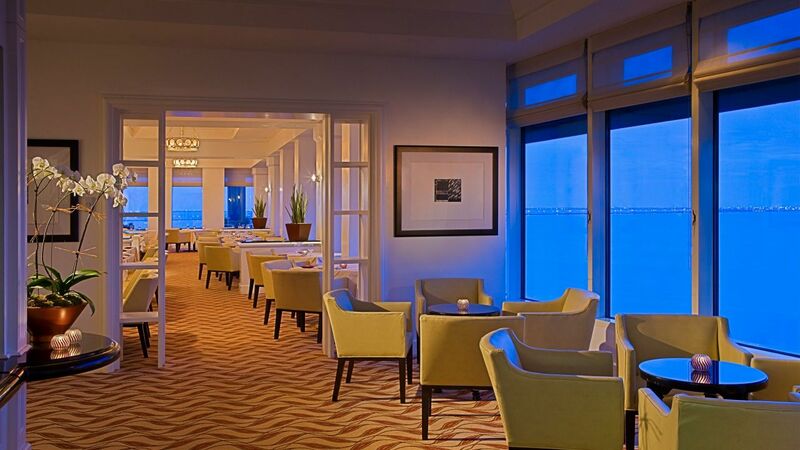 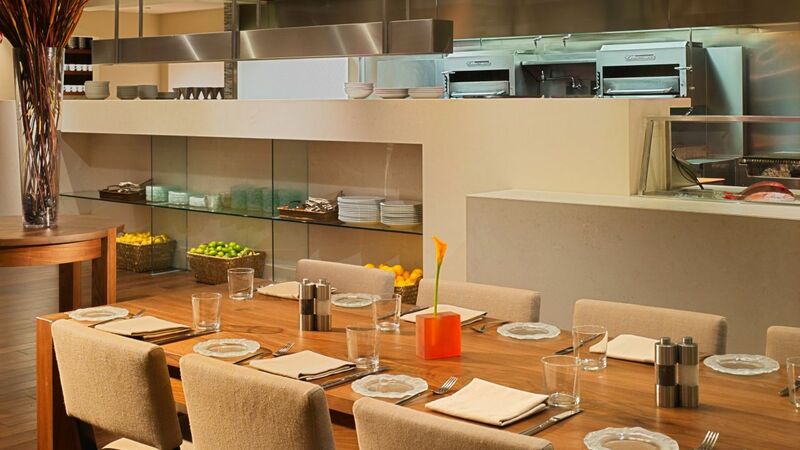 Retreat to enjoy award-winning dining with stunning bay views. 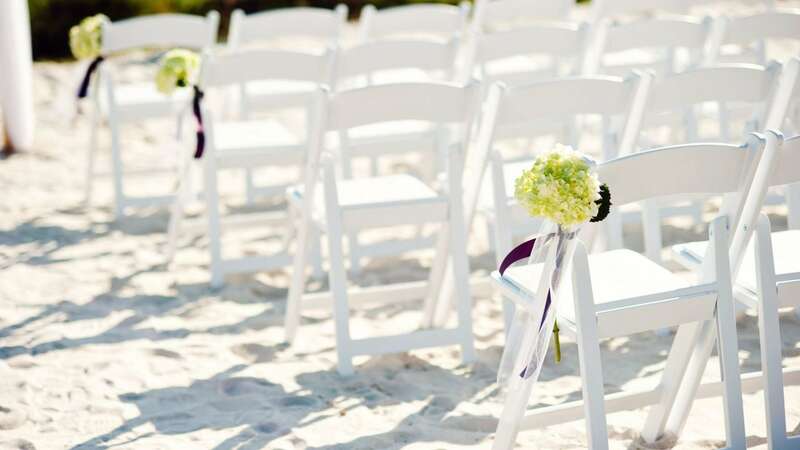 From the very first day of planning through the farewell brunch, every detail of your wedding will be meticulously handled from start to finish. 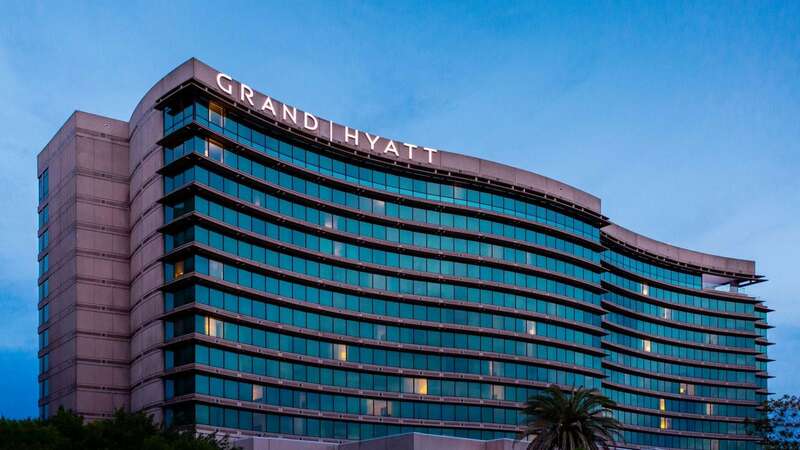 Our Grand Hyatt Tampa Bay planning team is also experienced in cultural wedding ceremonies, so you can feel confident in honoring your traditions. 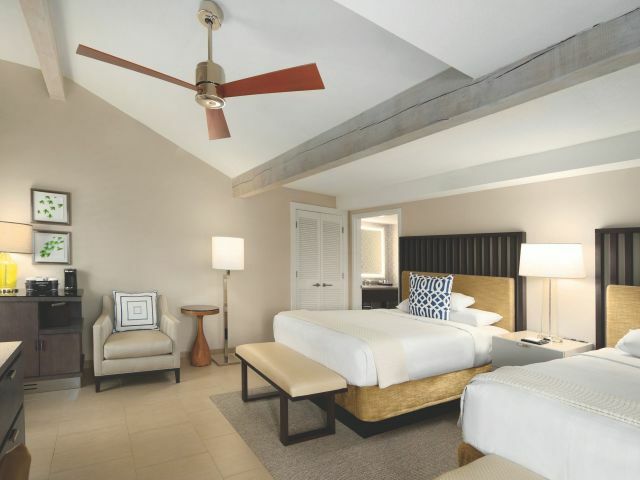 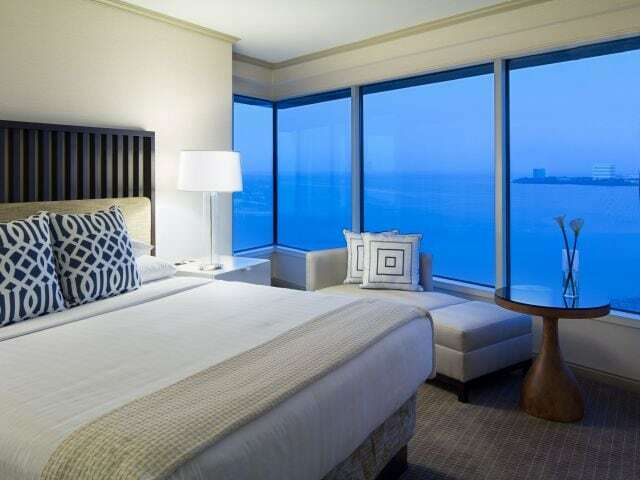 Relax in our deluxe guestrooms, suites, and casitas with free Wi-Fi, Hyatt Grand Beds, plush robes, and refrigerators. 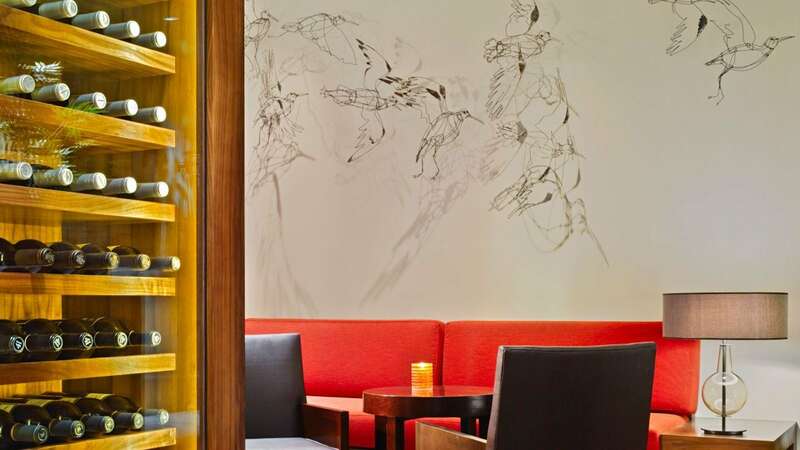 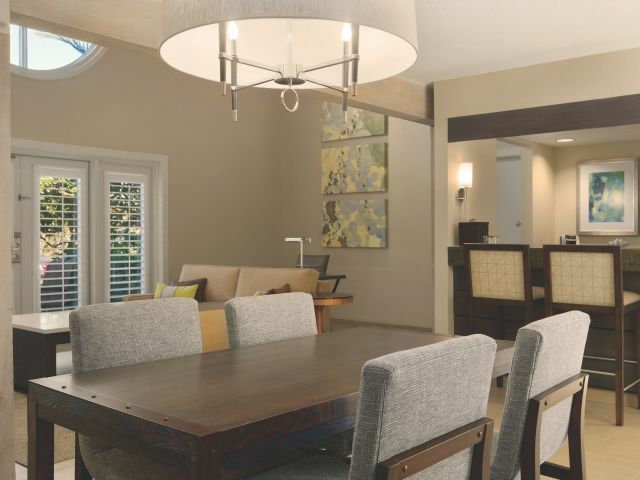 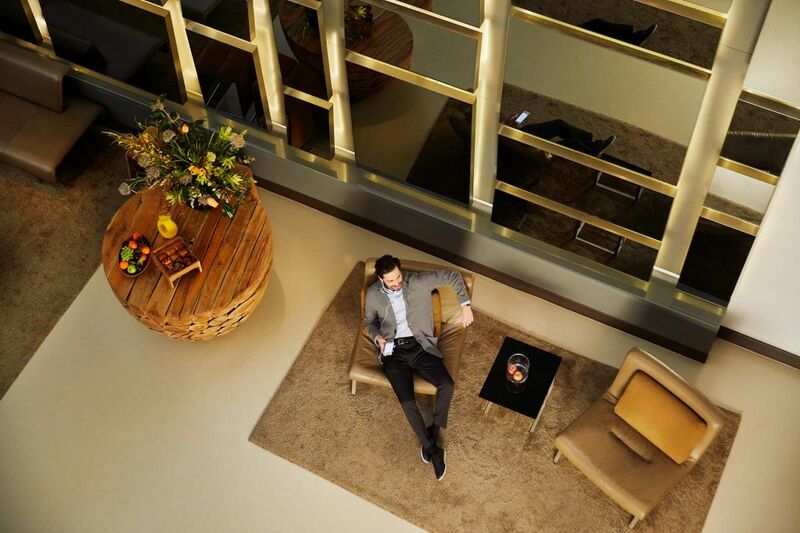 Ease into a comfortable lounge and indulge in quiet contemplation as you sip your favorite refreshment. 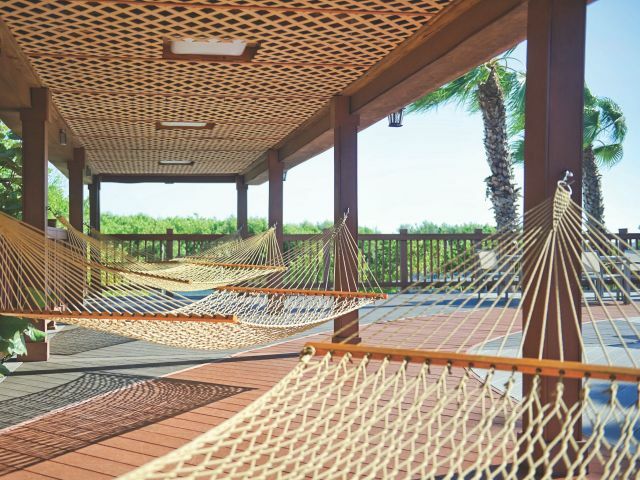 The sights and sounds of the 35-acre nature preserve provide a soothing background for the two inviting pools at the hotel. 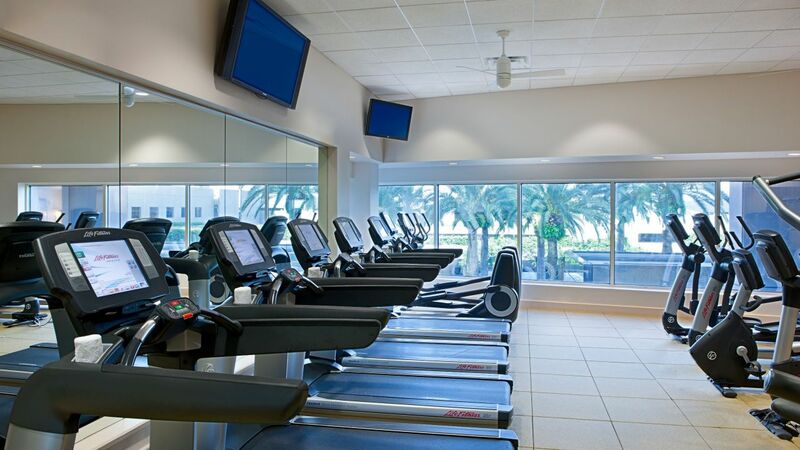 Grand Hyatt Tampa Bay offers each guest an opportunity to enhance their stay by using our fitness facilities. 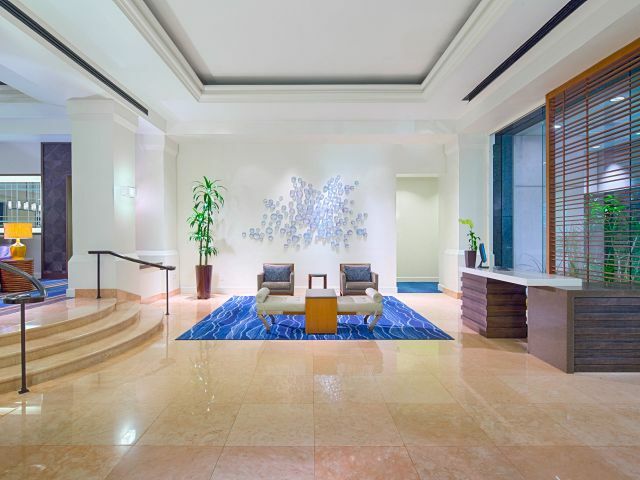 Our complimentary StayFitTM fitness center features the latest in Life Fitness® Cardio equipment and provides guests with access to the newest technologically advanced fitness equipment. 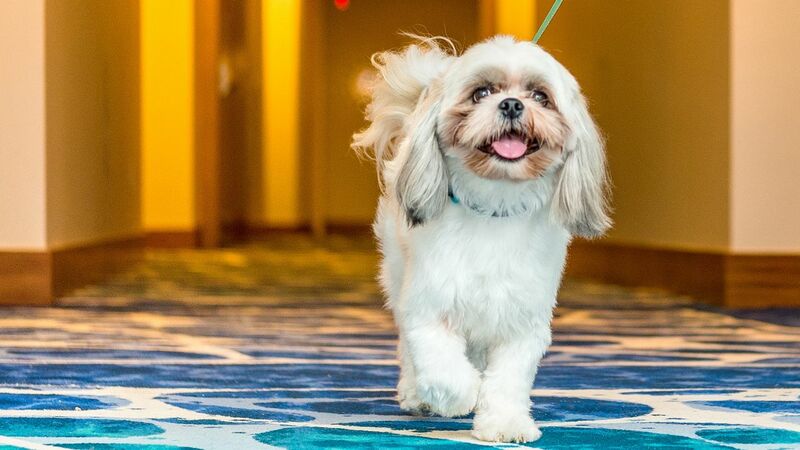 A non-refundable pet fee of $100 per stay (up to 6 nights) will be charged to your guest room. 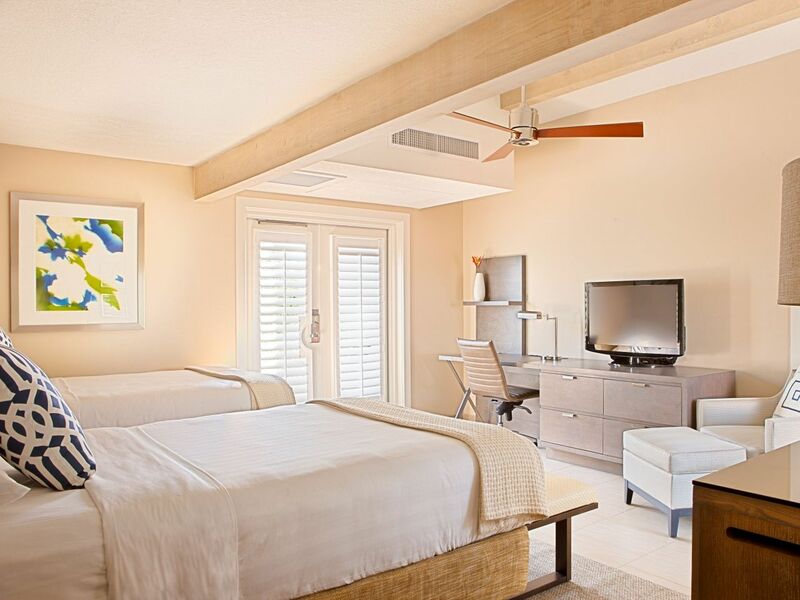 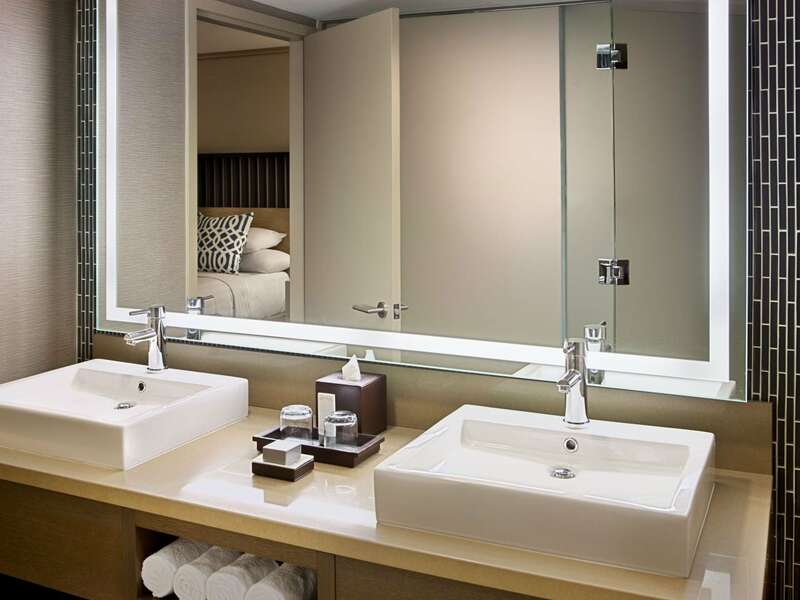 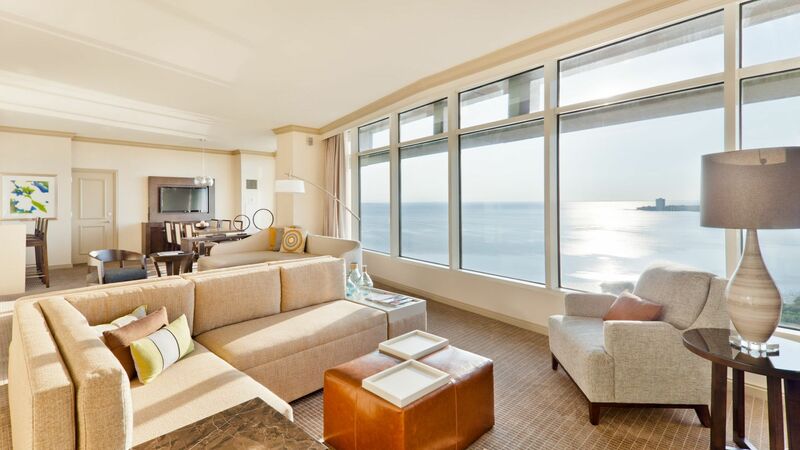 An additional $100, will be added to your guest room if staying for more than 7 nights. 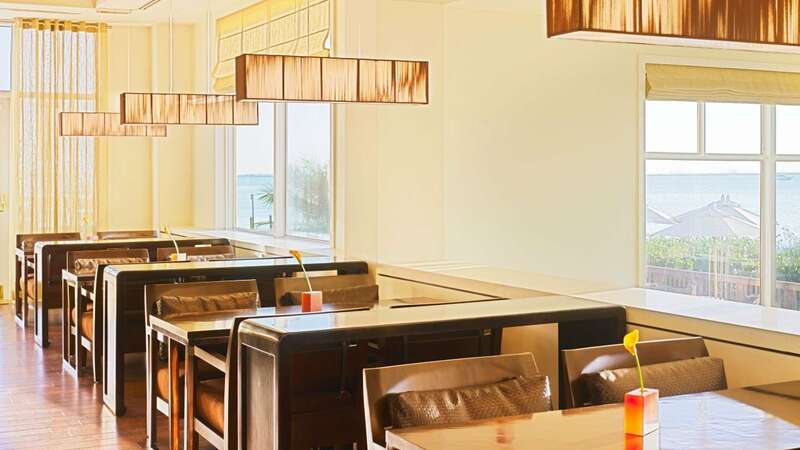 Enjoy fresh sustainable seafood at Oystercatchers, or relax at our casual eatery, 1823 Kitchen & Bar, offering a full menu of breakfast, lunch, and dinner specialties. 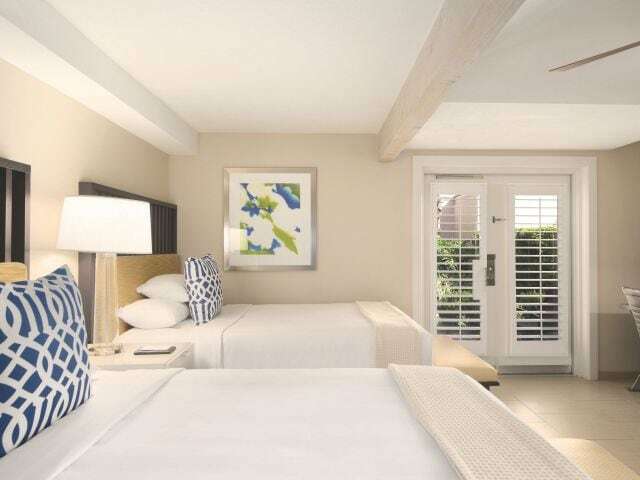 Order delectable bites from our Chef-inspired pool menu while you soak up the sun or dine in the comfort and privacy of your room when you order from our 24-hour in room dining menu. 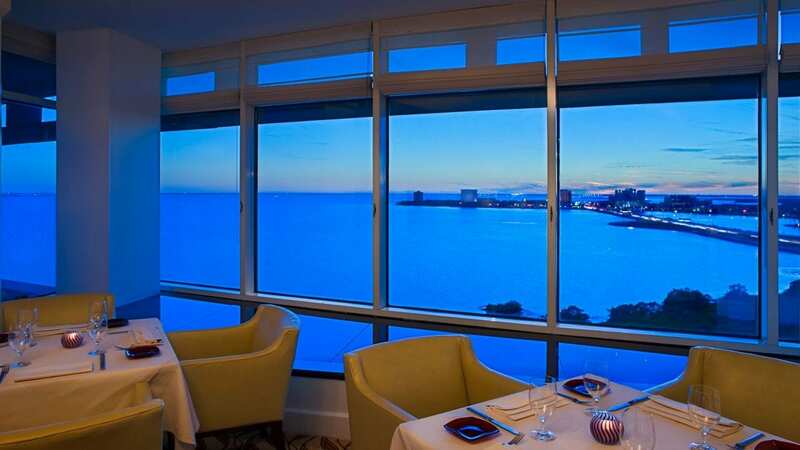 This was a birthday celebration and it was an excellent hotel for the gala on that Saturday night. 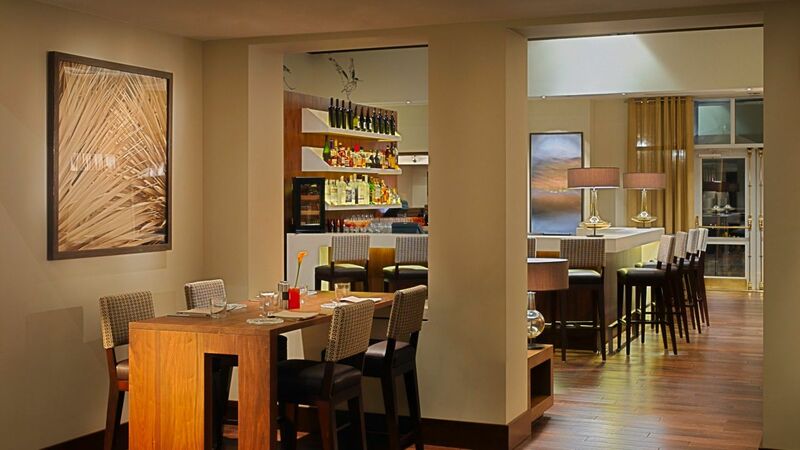 the food was great the staff was wonderful and we had a wonderful time. 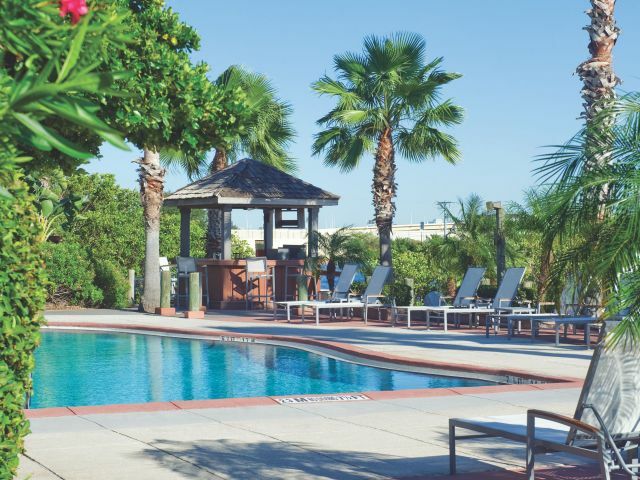 It has that resort feeling and it a great place to stay for work or pleasure. 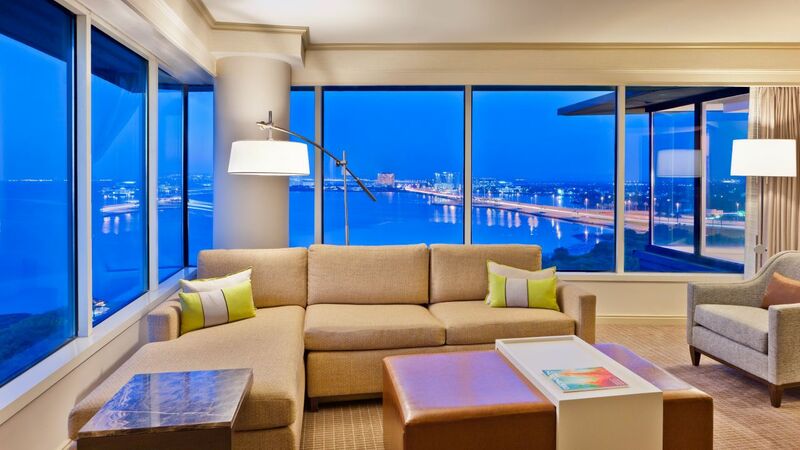 What else is happening at Grand Hyatt Tampa Bay?